Packet is quickly making a name for itself thanks to its unopinionated bare metal cloud. Today, the company is expanding its product portfolio with the launch of its new Edge Compute service in 15 data center locations around the world. 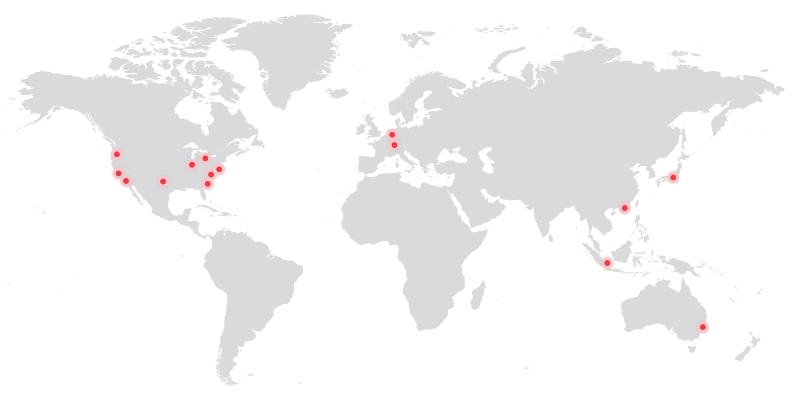 Eleven of these locations are new and complement Packet’s existing offerings in New York, Sunnyvale, Amsterdam and Tokyo. The idea behind these new edge locations, which are now online in Los Angeles, Seattle, Dallas, Chicago, Ashburn, Atlanta, Toronto, Frankfurt, Singapore, Hong Kong and Sydney (with Paris, London, Sao Paulo, and Mumbai coming later this year), is to give Packet’s users the ability to easily deploy a global low-latency infrastructure. Unlike its regular locations, these new edge locations will currently only feature a single, Intel SkyLake-based server configuration, though the plan is to bring most of Packet’s server options to these locations over time. The company argues that while content delivery networks allow you to keep your content close to the edge of the network, a lot of businesses now also want to do computation close to where their users are. To do that, a company like Packet needs to be able to serve its user base where it is. Looking ahead, Packet also believes that this kind of next-generation cloud computing will need specialized hardware. Google, Microsoft and others are already deploying custom chips in their data centers and the Packet team believes that there is room for a service that gives developers access to a similarly diverse set of machines.